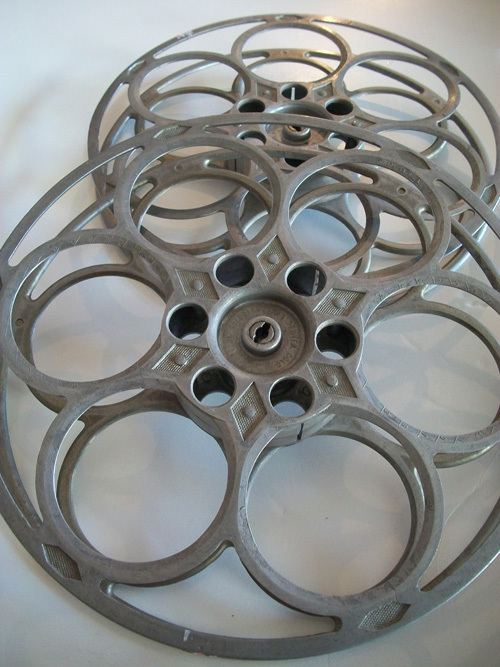 Just shipped off these vintage movie reels we found at Mesa Thrift. They will be displayed in an movie/theater museum near Birmingham Alabama. Fun!